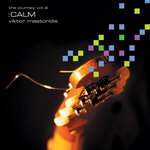 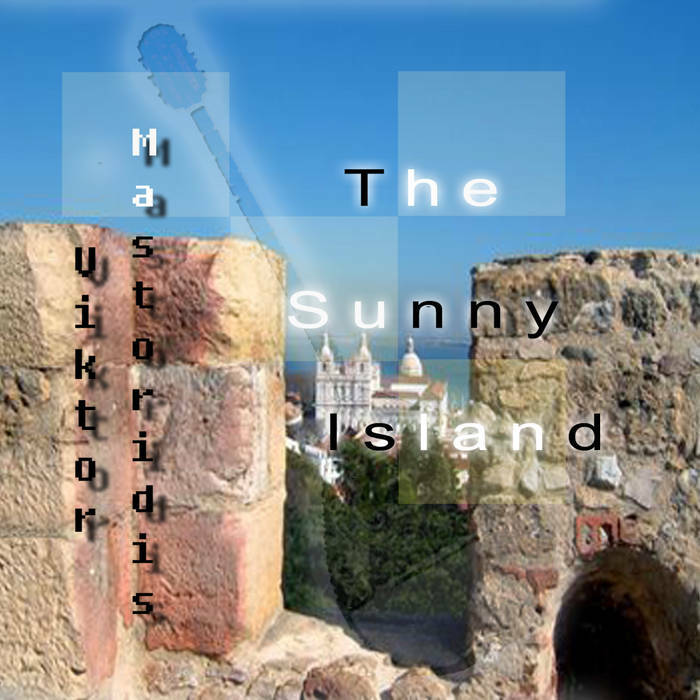 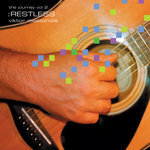 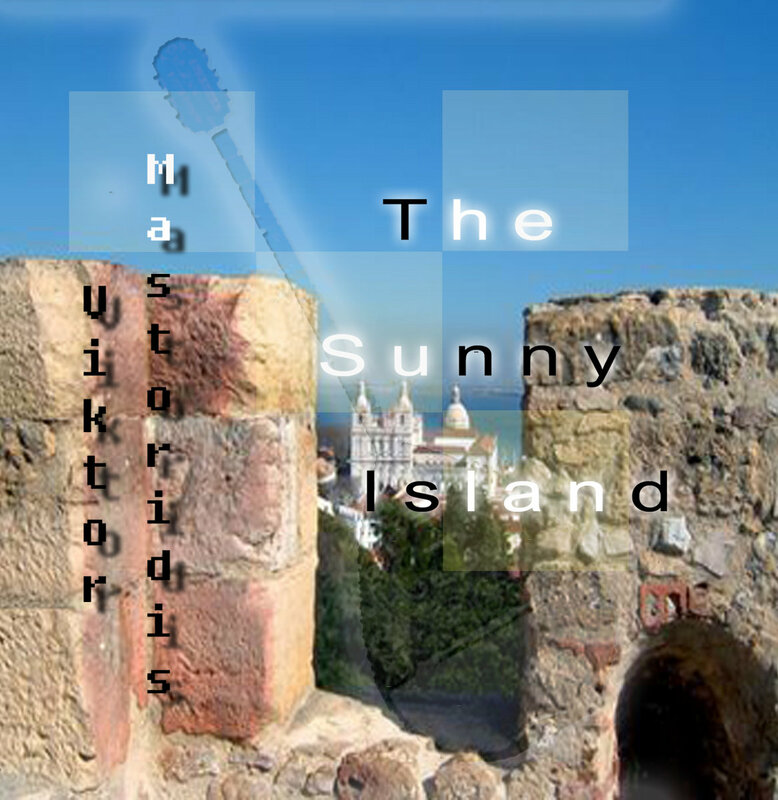 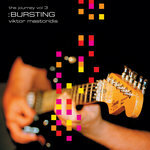 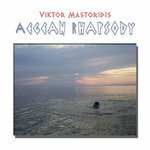 Get all 10 Viktor Mastoridis releases available on Bandcamp and save 35%. 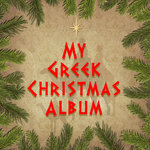 Includes unlimited streaming via the free Bandcamp app, plus high-quality downloads of Nostalgia, Rapovanje, Pesnite Zvezdeni, The Sunny Island, Longing, Restless, Bursting, Calm, and 2 more. , and , . 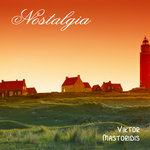 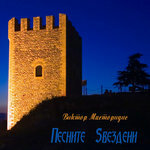 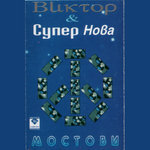 At the moment working on a new album with a London-based band Valkania.